Sanjay became a partner early in 2008 and has extensive experience and expertise in business services including advisory, taxation and management accounting. During his time at DFK Oswin Griffiths Carlton, Sanjay has been involved with a wide range of clients and business structures concentrating on small to medium sized enterprises. 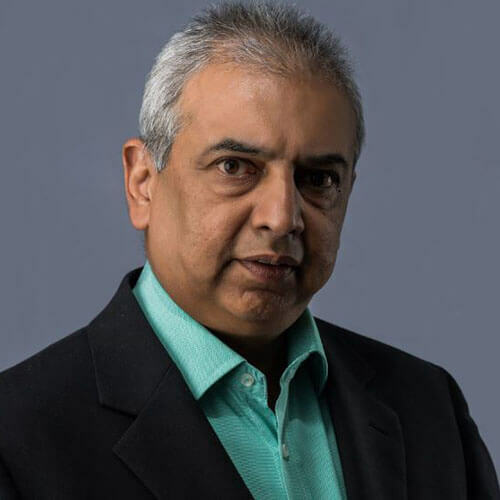 Sanjay has over 25 years experience within the business advisory, corporate finance related services, accounting and directorship services with a focus on accounting, taxation and business management in the small to the large enterprise sector. Sanjay has developed strong personal relationships with his clients, as a trusted advisor, becoming closely involved in their businesses and taking a keen interest in the challenges facing them in today’s fast changing business environment. Outside of accounting, Sanjay enjoys time with the family. He is also a keen golfer and enjoys watching rugby, cricket, rugby league and soccer.